Host Neil Patrick Harris performs on stage during the 65th Annual Tony Awards at the Beacon Theatre on June 12, 2011 in New York City. 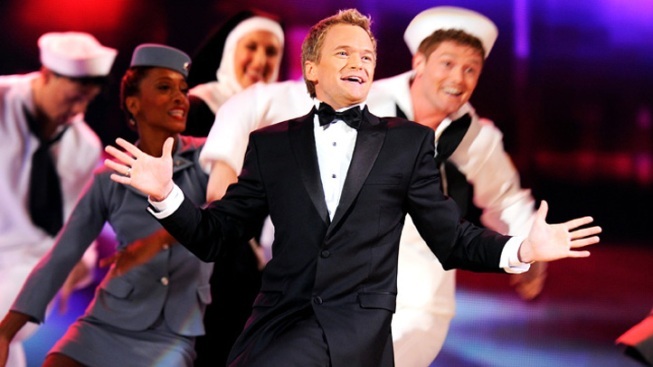 Neil Patrick Harris will be back for his fourth turn as host of the Tony Awards. 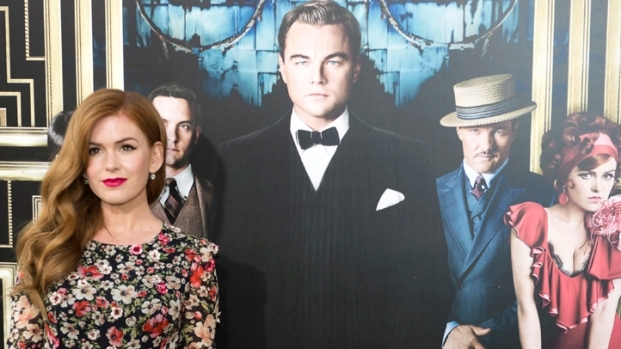 The Broadway League and the American Theatre Wing, joint producers of the show that honors the best of Broadway, said Thursday the 67th annual awards will be broadcast live by CBS from Radio City Music Hall on June 9. In a statement, Harris said he was excited to be back hosting the Tonys, adding: "The show will rock!" Harris previously hosted the Tonys last year and in 2011 and 2009. Last year's telecast at the intimate Beacon Theatre was seen by 6 million viewers, down significantly from 2011's 6.9 million. It was also the second-lowest ratings for the Tony Awards since 1988, though it was up against the season finale of AMC's "Mad Men." The 39-year-old Harris has starred in three Broadway productions, including "Assassins," ''Proof," opposite Anne Heche, and as the exuberant master of ceremonies in "Cabaret." He currently stars as dapper ladies' man Barney Stinson on CBS' sitcom hit "How I Met Your Mother."